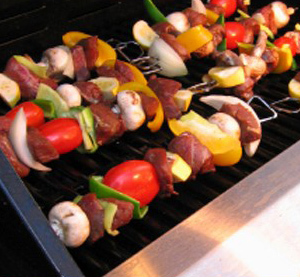 Our service appointment lasts only a few hours so you can grill tonight! 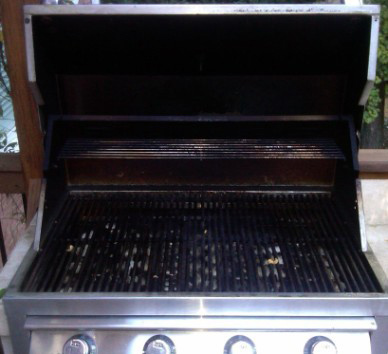 We clean, maintain and repair BBQ grills all around DC. Because you don't want to. In an effort to keep out pricing simple and straight forward, we have only two sets of pricing. How do I tell how many burners I have? 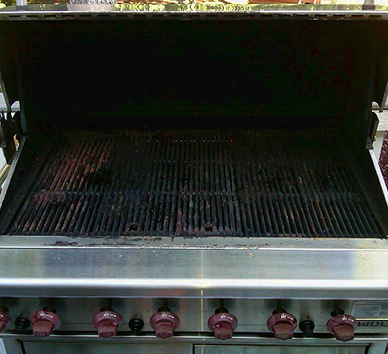 The easiest way is to count the knobs on the front and side of the grill. 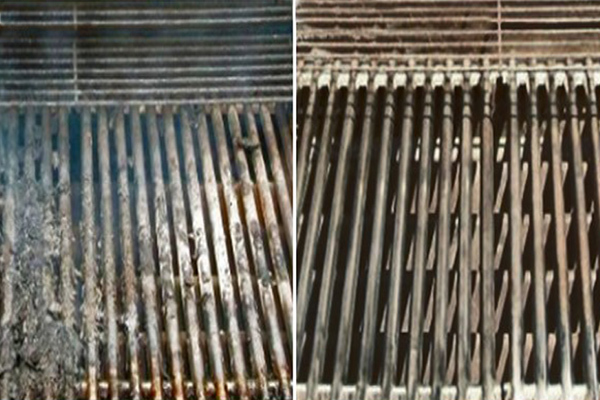 We strive to clean your grill from top to bottom and from side to side. 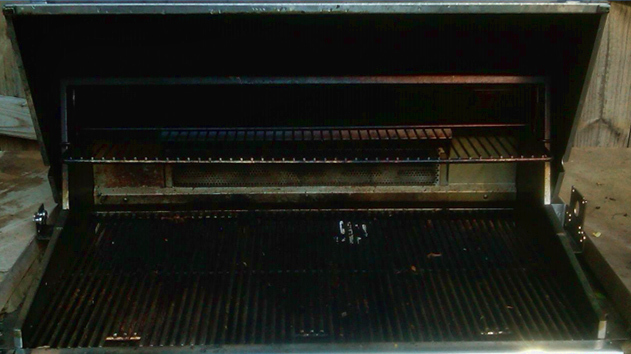 We will clean the entire grill and all of its components, from burners to smoker boxes (for smoking wood chips). 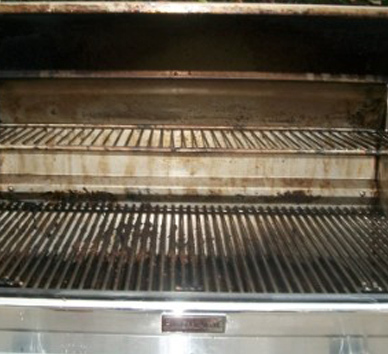 You will know the price of our grill cleaning service prior to our starting on your grill. 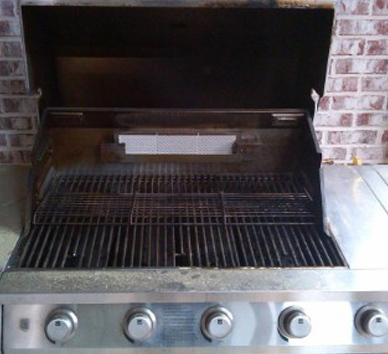 Why is there a difference in price between free standing grills and built-in grills? 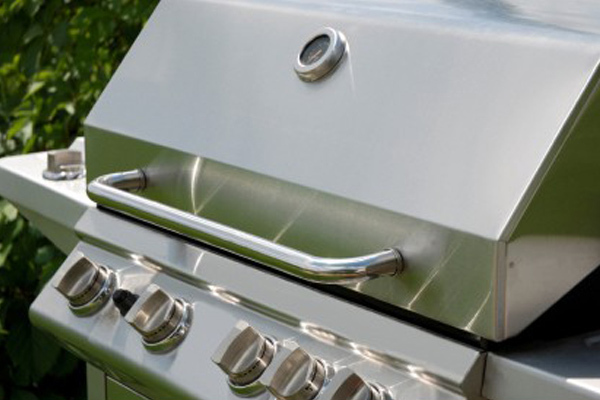 From our experience, built-in grills are made of heavier gauge stainless steel than most free standing grills. 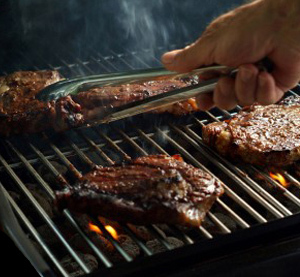 From the heavier hood to the thicker cooking grates, built-in grills take longer to clean in order to meet our standards. 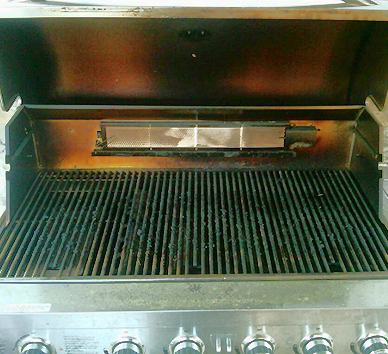 Even though built-in grills are excellent three burner grills, ie Weber, the built-in grill will take longer to clean. 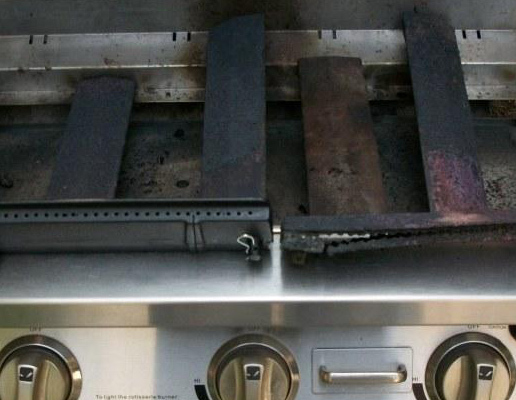 How do you price repairs? 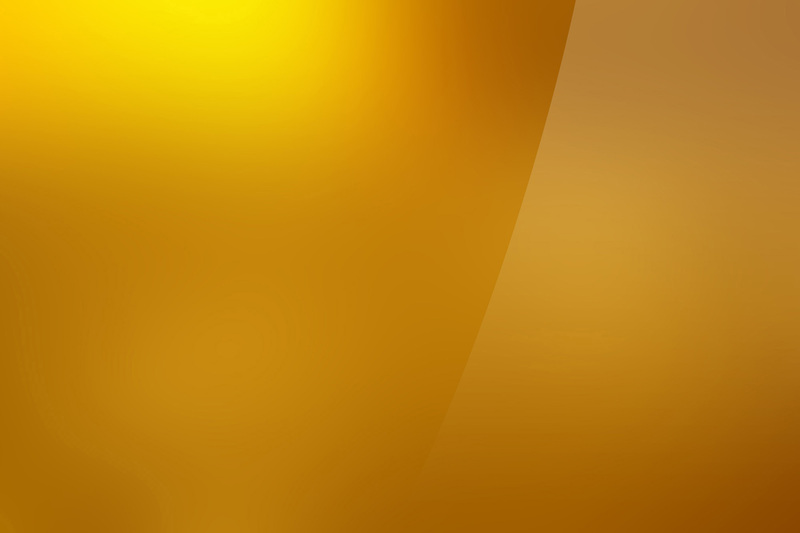 Prior to any repair or replacement parts being ordered and/ or installed, you will receive our total price in writing. 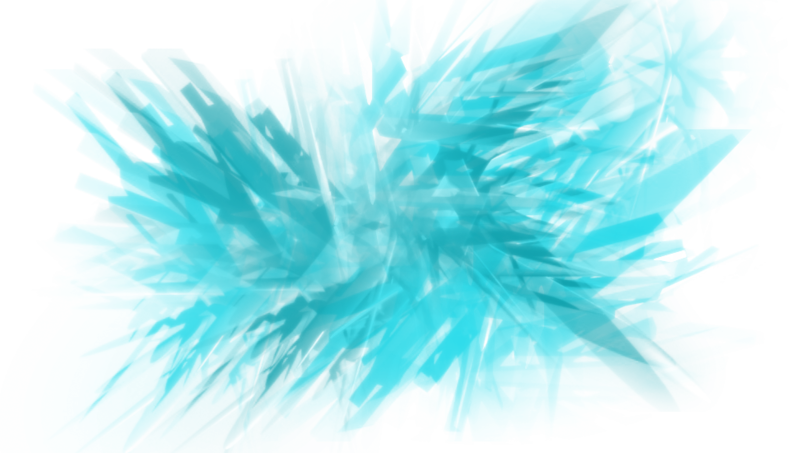 In most cases, a second trip will be required so a minor trip charge will be added to the price of the repair. Again, you will know all fees prior to our doing the work. Send your message using the form below and we will get back to you as soon as possible. 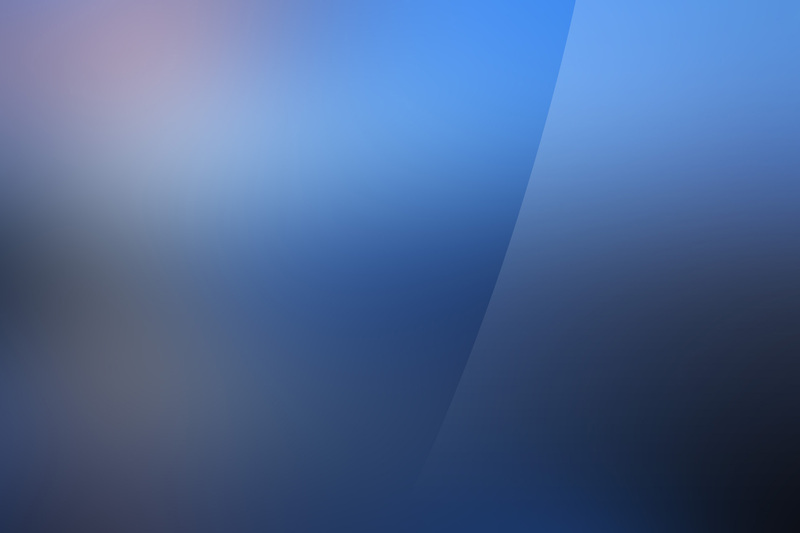 Please contact us to ask questions regarding our services or to schedule an appointment.